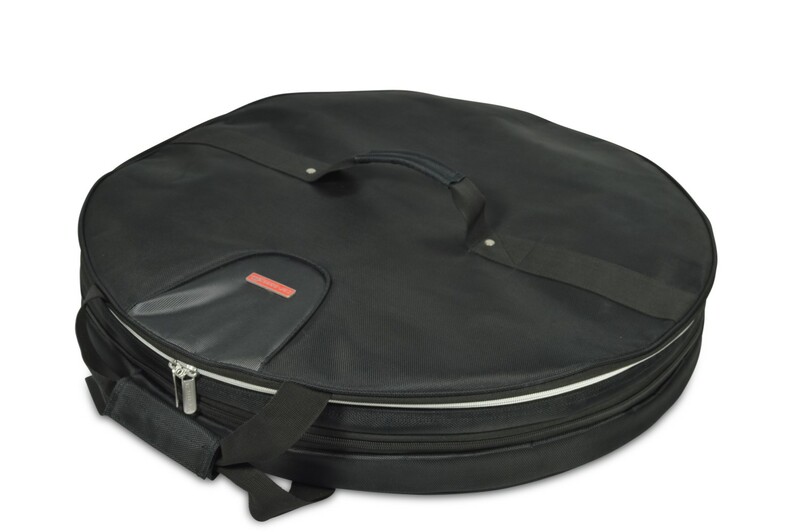 it fits in the trunk of your car! 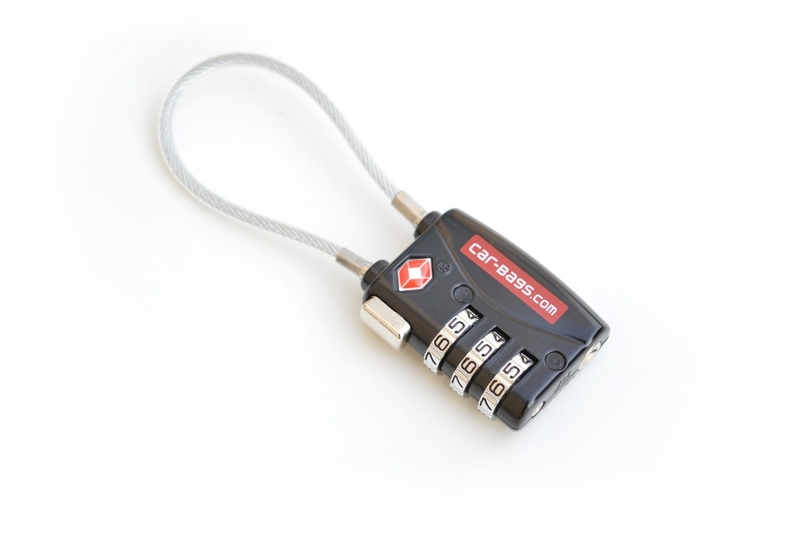 you will pack your roof box or ski box easily and fast! 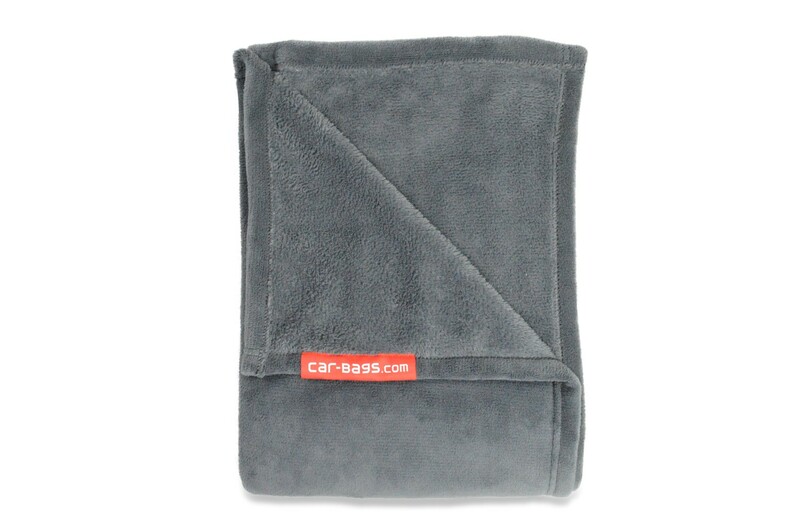 Can be rolled up after use! 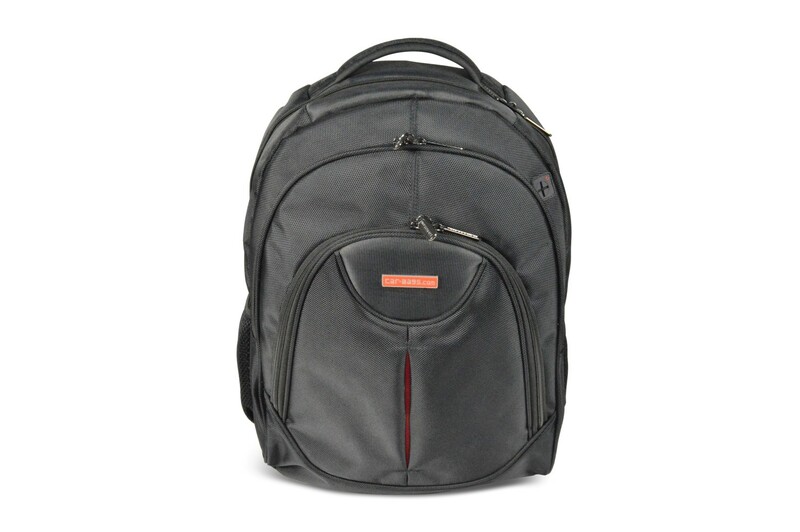 Car-Bags.com puts an end to fiddling and fitting with clever tailor made travel bags for your car. 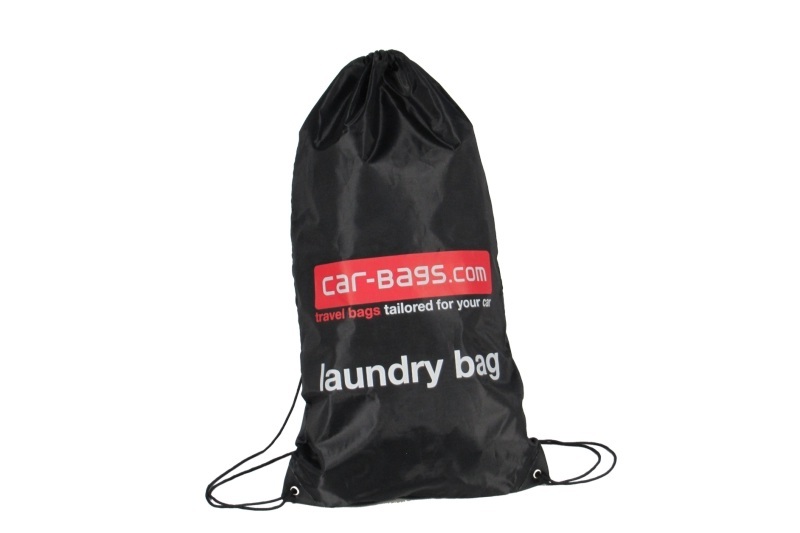 Car-Bags travel bag sets are tailor made for the boot space of your car and available for more than 300 car models. 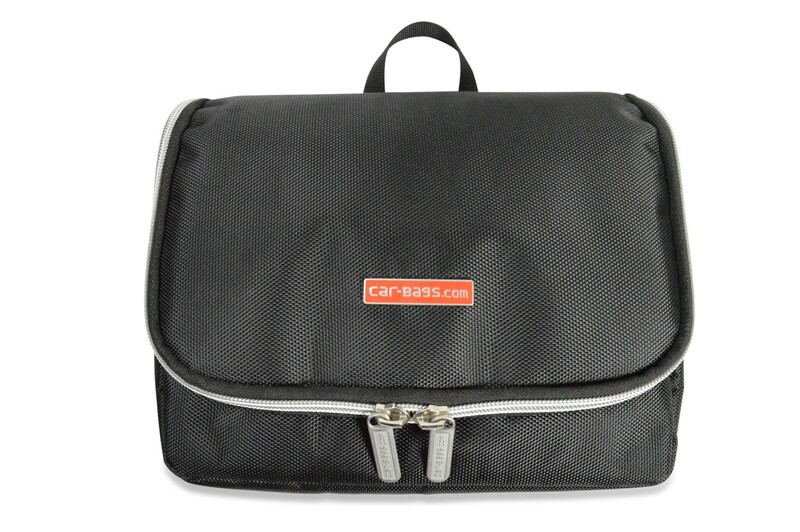 With Car-Bags roof box bags you can optimally use the available space in your roof box during ski or summer holidays. 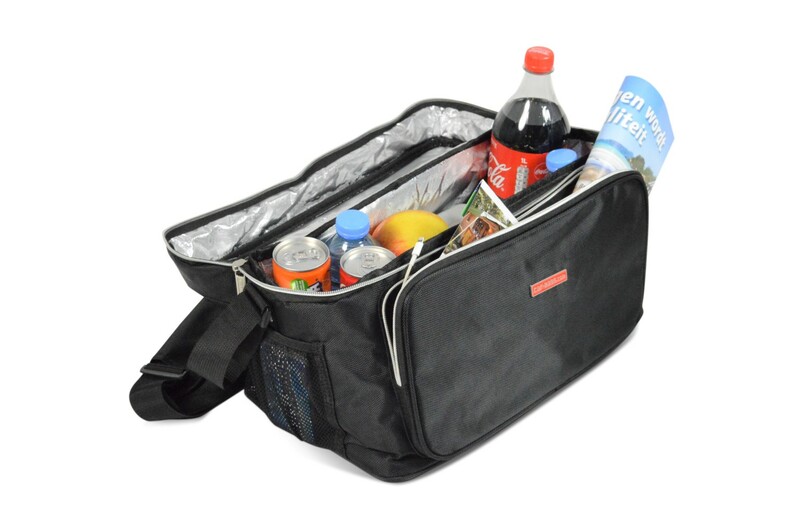 Thanks to its clever design the Car-Bags Cool Bag is the ideal cooler bag for your food and beverages in the car. 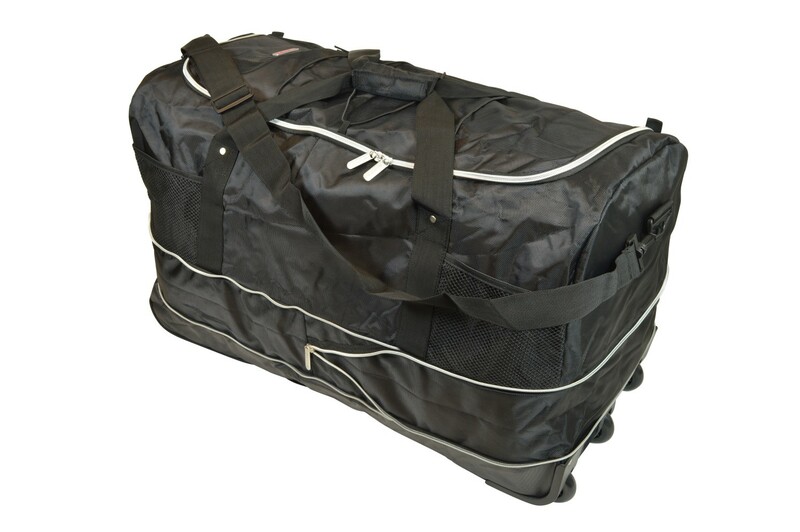 Practical Car-Bags bag for the transport and storage of your ski boots and hiking boots.